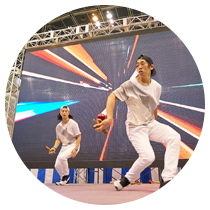 Two electrifying days of battling out for the Kendama World Champion! We were very saddened to hear about the flooding in Western Japan, and we would like to send our deepest condolences. We sincerely hope for the earliest possible recovery of the disaster. We have checked the damage situation with local KWC committee, and fortunately we have confirmed that it will not affect this year's KWC. We will be able to hold the event as planned. 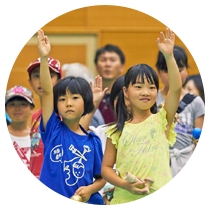 Gloken team prays for the continued recovery of western Japan. and now it’s the world’s largest Kendama event. In 2017, 387 competitors from 14 countries participated in front of over 50,000 audience members. 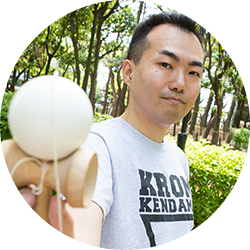 Kendama World Cup is drawing more and more attention from people not only in Japan, but all over the world! Check out the KWC2018 official trick videos and get practicing! 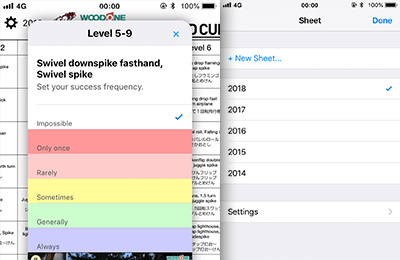 This free App is going to help you prepare for KWC2018!! It visualizes your proficiency level of each KWC2018 official trick. Download the app and get ready for KWC! Come and watch the KWC 2018! Besides the main competition, there will be mini games, live performances and more! 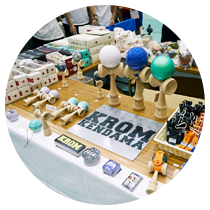 Watch heated kendama battles between top players from around the world up close! Born in Tokyo 1961 . Monster with total CD sales of over 21 million copies. The leader of the dance & vocal group "TRF" and a sound creator. 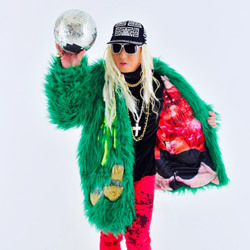 On March 21st, released the second MIXCD "Mix CD" DJ KOO CLUB MIX - PARTY HITS MEGAMIX - 2 ". It marked the 25th anniversary of debut on February 25 this year. 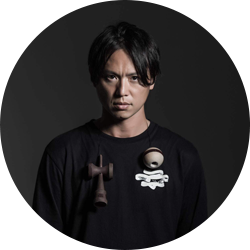 Kendama freak of the entertainment world. 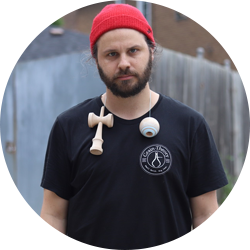 Jake is an owner of the kendama brand Grain Theory who has been playing a big role in the kendama community. 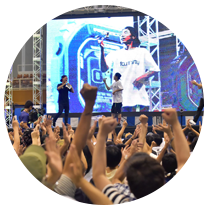 He introduces lifestyle elements into the game, making him popular with fans all around the world. 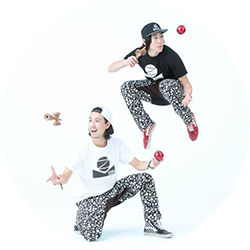 He has been an official MC for the Kendama World Cup and World Kendama Free Style Championship “Catch and Flow”. Born in Tokyo 1978 . DJ / Track-maker/ Music Producer/ Turntablist. He began his music as a disk jockey when he was 16. 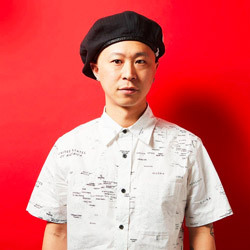 Later in the 90's, He was a part of the creation of "般若(Hannya)" Hip hop unit with 般若, Rumi the rappers After it broke up, DJ BAKU mix tape titled "KAIKOO WITH SCRATCH 1999" was released on DIS-DEFENSE DISC his own record label. And he released several mix tapes from same label, in spit of being indie label, which sold more than 30,000 copies.